February 2, 2018 January 28, 2018 / Elizabeth T.
Can you believe it’s already the end of January? I can’t believe that the first month of the year is already over! Time really does fly by! As with the start of every new year, the first month of the year is extra productive, and I’ve been really trying to get a head start on all of my goals for 2018! 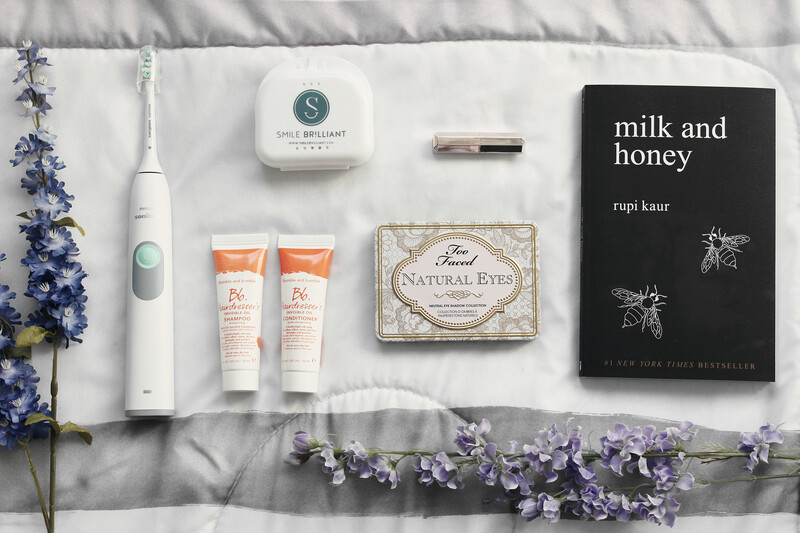 I know I may be a little late to join in on the electric toothbrush movement, but now that I’ve hopped on board, I don’t think I can ever go back to just a regular toothbrush! Our teeth are essential to everyday life, though we tend to not ever consciously think about all that they do for us. Aside from a set of pearly whites that act as one of your best accessories, healthy teeth are also so important because they help us talk clearly, chew thoroughly, and of course, eat! This is why it’s so important to take care of your teeth because they’re so important! At the beginning of this year, I wanted to invest in an electronic toothbrush, to keep my teeth and gums healthy, and I’m so happy that I found the Philips Sonicare Toothbrush! 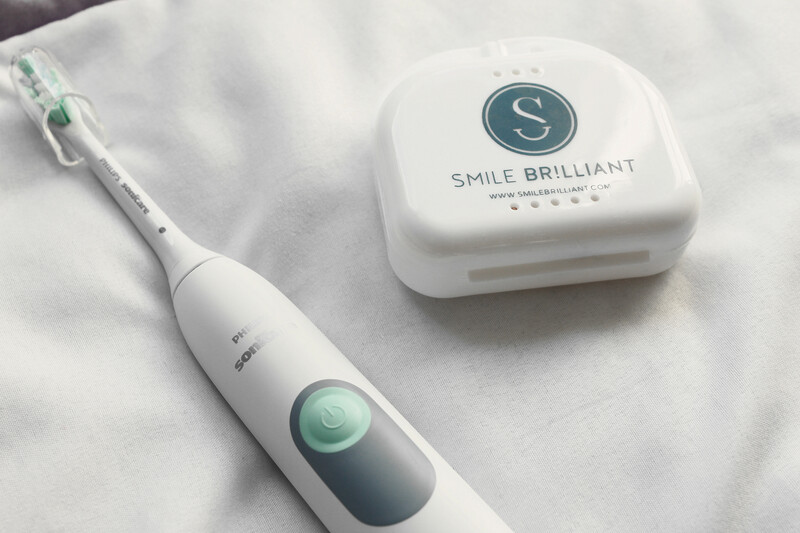 With dynamic cleaning action, this toothbrush removes up to six times more plaque than a normal toothbrush, and also helps to give better access to back teeth and hard-to-reach areas for a much more efficient brushing experience. I know, I know, I already have so many eyeshadow palettes… But I just couldn’t help but pick this one up at Sephora over the holidays! 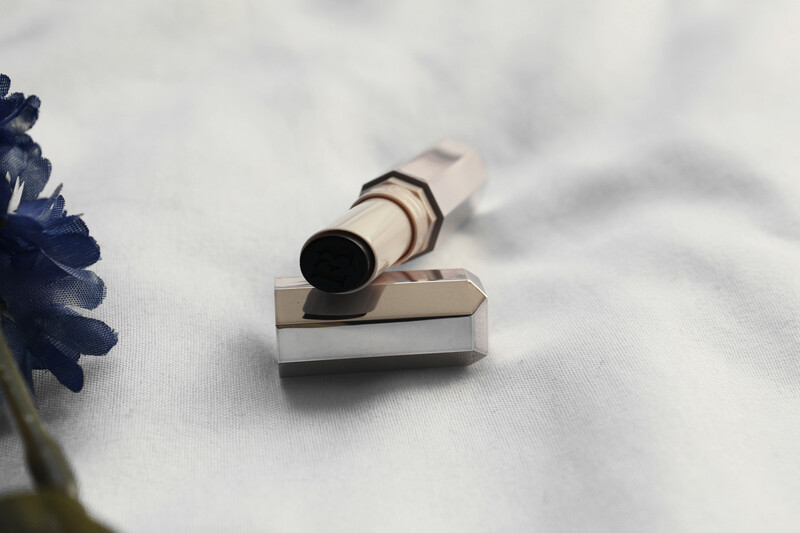 If you’ve been following along on my blog for awhile now, then you know that I tend to overpack on my trips, especially when packing my makeup and skincare. 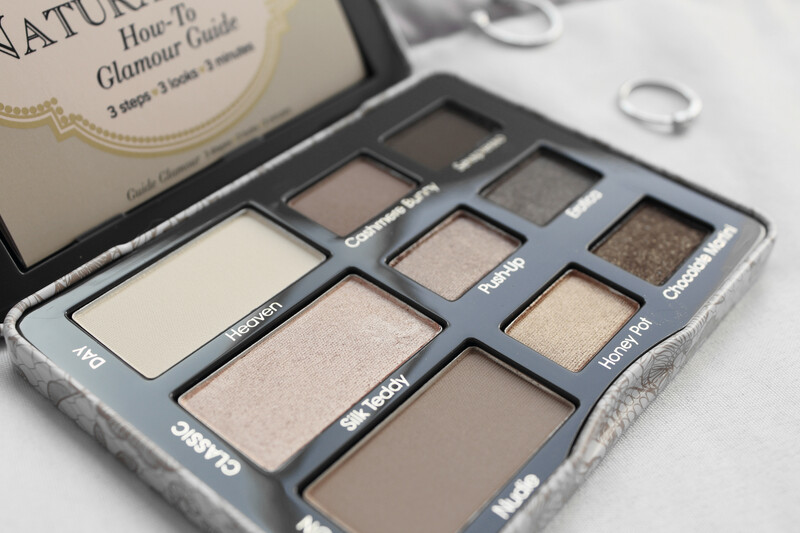 I love this small and compact palette because it’s packed with nine neutral shades that work for both natural and glam looks, so it’s great to have with you on a trip! Not only is it convenient, it’s also so functional! This is the perfect palette for the modern woman who is always running from one place to another! And another big plus – it’ll help me achieve another one of my goals for the year, to pack smarter whenever I go abroad! Last year, due to my crazy work schedule, my work-life balance was definitely thrown off track. One of the areas in which I suffered the most was self-improvement. Prior to working my current full-time job, I remember reading at least three books a month, but last year, I was either too busy or too tired to really take the time out to sit down and enjoy a good read. And it honestly made my feel so guilty. It didn’t matter if I was reading fiction, non-fiction, or self-help books in the past, reading alone just made me feel like I was always improving, learning more, doing things to expand my knowledge. So when I stopped doing that, I felt like I was stuck. 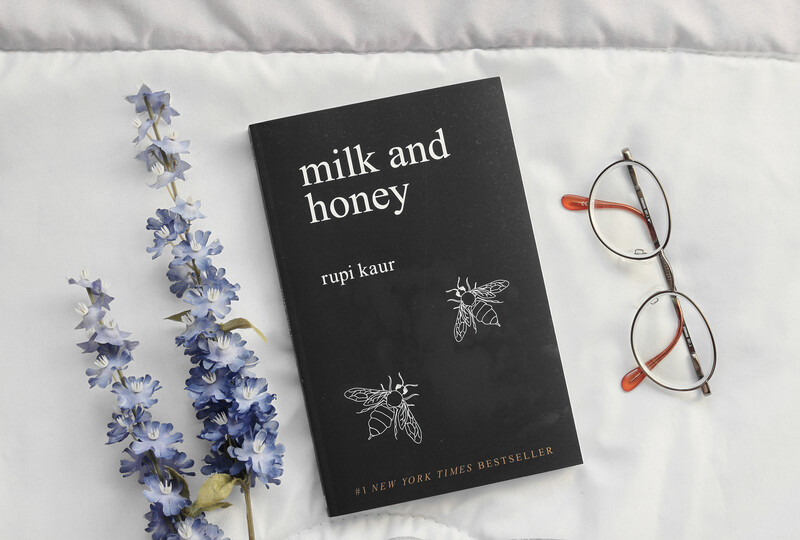 This year, I vowed to improve in this area, and I started this month off with a book that I’ve been wanting to read for such a long time, and that’s none other than Milk and Honey, a collection of poetry and prose by Rupi Kaur about survival. Despite not being a full-on novel, the prose in this book was so touching. I love the use of words in this book because it takes you on a journey through the most bitter moments in life, and still manages to offer just a glimmer of hope, if you’re willing to look. 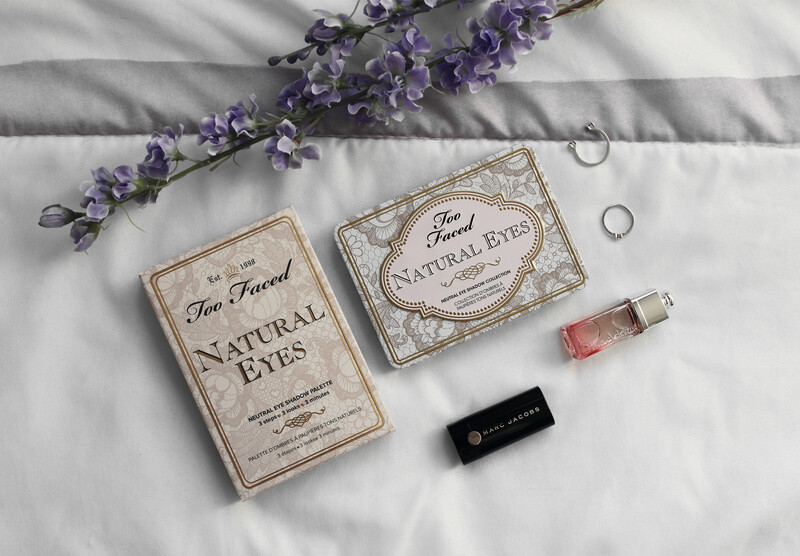 I love the too faced natural eyes too! And I’m totally the same when it comes to packing makeup/skincare for trips, even though it’s the shortest trip haha. Haha yeaaa I always overpack too 😦 But this palette has really helped! 🙂 Thanks for stopping by, Tiffany! Hope you have a great weekend! Such gorgeous pics! I love that palette, must try it! Thanks babe! ❤ 🙂 And yes, that palette is sooo beautiful and versatile! Yes, I’d love to read a monthly favorites post over on your blog too, Christine! ❤ 🙂 And yesss, an electric toothbrush really makes such a difference! Thank you so much for stopping by, Christine! Have a great weekend! Hi love, I also own that Too Faced palette and love love it. So compact it’s easy for traveling and colors are never out of style. I love B&B and the palette from Too Faced is gorgeous! Ahh I loved Milk & Honey.. you should also give “The Princess saves herself in this one” … it’s amazing! Aww thanks for the recommendation babe! 🙂 ❤ Definitely going to be checking that out soon! I absolutely love Milk and Honey. It such a good read and adore how it’s written. Yes, I love the way it’s written too! Certain poems even made me a little emotional! The Too Faced eyeshadow palettes look amazing! I love the Bumble & Bumble Invisible oil primer so I should probably try the rest of the line! Such a great post!!! 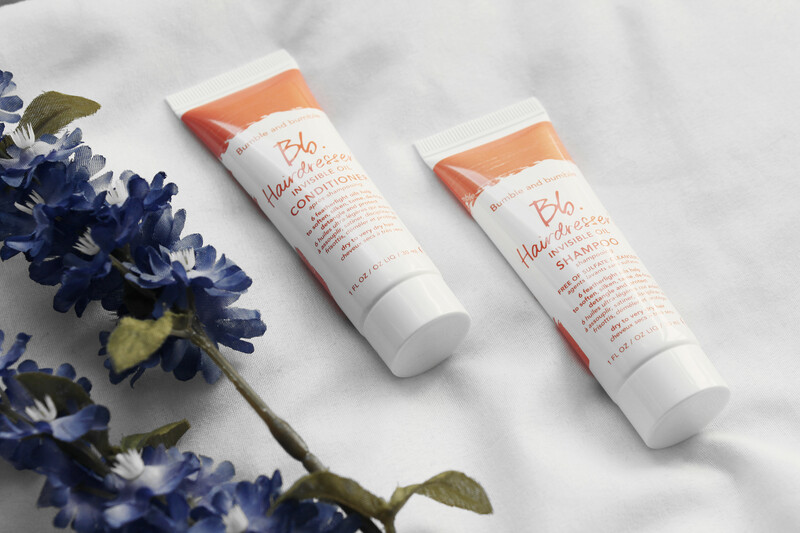 Yesss, I started off using the oil primer only, but I soon fell in love with the shampoo and conditioner too! 🙂 Hopefully you’ll like it too! Love your picks! Totally digging the eyeshadow palettes! Thanks love! ❤ 🙂 And yesss, that's been my go-to palette lately!